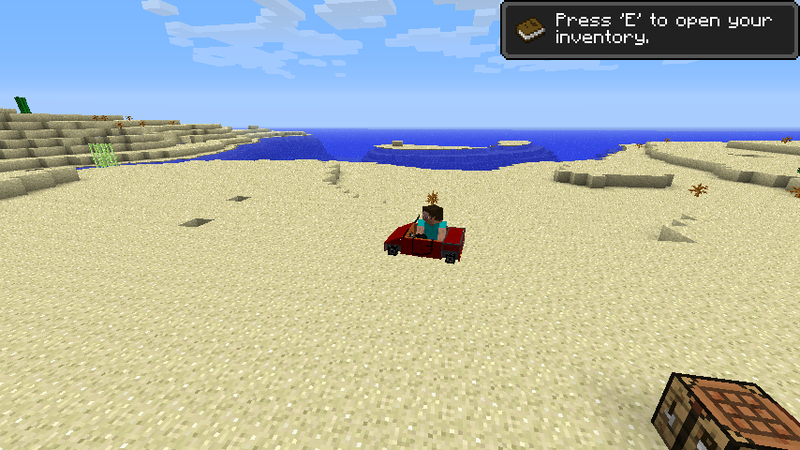 Minecraft is now having one more amazing mod which is The Car Mod version v3.0. This mod adds a derivable mine-cart for which no rails are required. It will travel one block at a time but you can’t drive under the water before you change some properties in your game. The Car Mod brings endless fun in your world and has multiplayer supported. Description: A tool which add a minecart in Minecraft. Instructions: Download the mod zip file in your computer. Go to Minecraft installation directory. Open mods folder and put the zip file there. You must have Risugami ModLoader installed. Remember you can put coal or charcoal in the inventory to use it as a fuel also you can add some more things other than coal. We hope you guys will enjoy using The Car Mod. So guys don’t miss to comeback here and check the latest updates of your favorite game online here.